Free Pint of Halo Top Ice Cream!! To celebrate the arrival of fall, Halo Top is giving away free pints of ice cream. 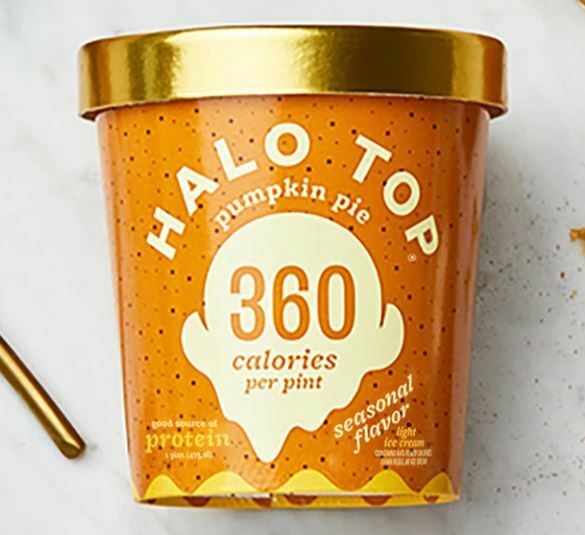 Visit this page on September 22nd 2018 to instantly print a coupon for a free pint of Halo Top ice cream.